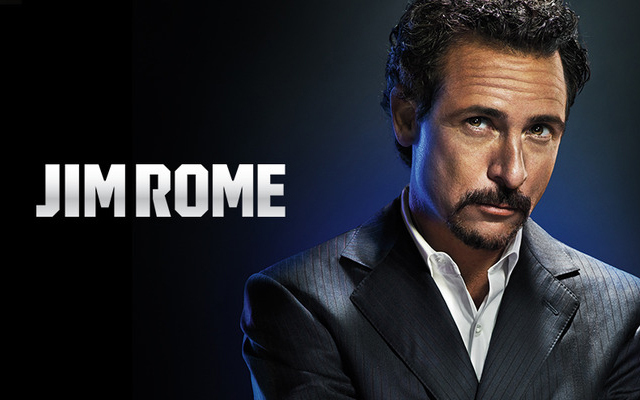 Jim Rome has become one of the most respected sports broadcasters in North America. His brash and unique style has spawned a legion of admirers (“clones”) who have adopted his vernacular. With a syndicated radio show available across 200+ affiliates and 2.5 million listeners, Rome has an influential voice. That clout has translated into instant recognition and respect from professional athletes, managers, owners, and legends, in addition to the admiration of fellow broadcasters and journalists.